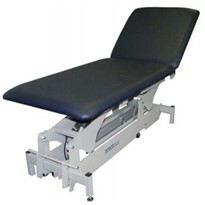 Australian Medical Couches can make sure that you get the examination couch that you need, whether it is a simple treatment table or a product that is very versatile across a wide variety of procedures. 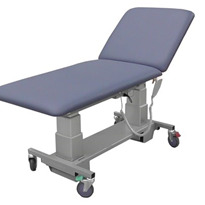 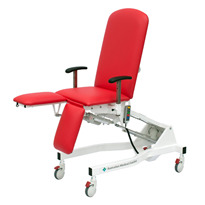 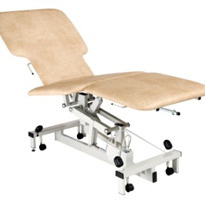 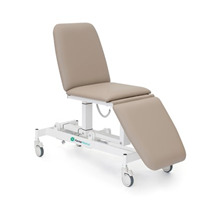 Customise your medical couch and examination table. 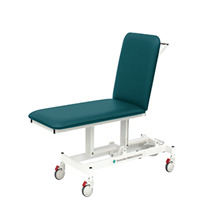 We can offer you a choice of optional customisations with every medical couch. 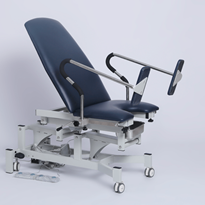 You can purchase the basic model of the couch, or you can add customisations that give you the extra functionality you require, for an additional cost. 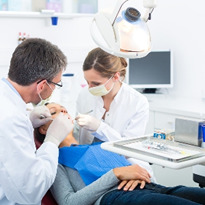 You will only ever pay for what you need. 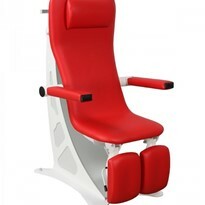 We’re also happy to speak to you about any individual customisations you might require. 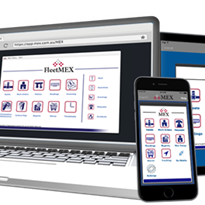 We are constantly working on the research and development of new products and functionality. 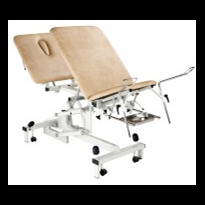 For more information and pricing please call or email us for a direct reply. 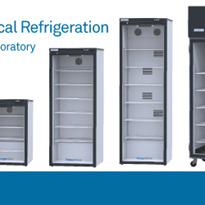 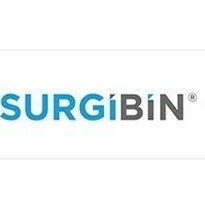 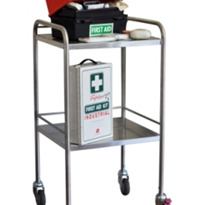 SURGIBIN® provides the highest standards for Medical Storage needs.